Gov. 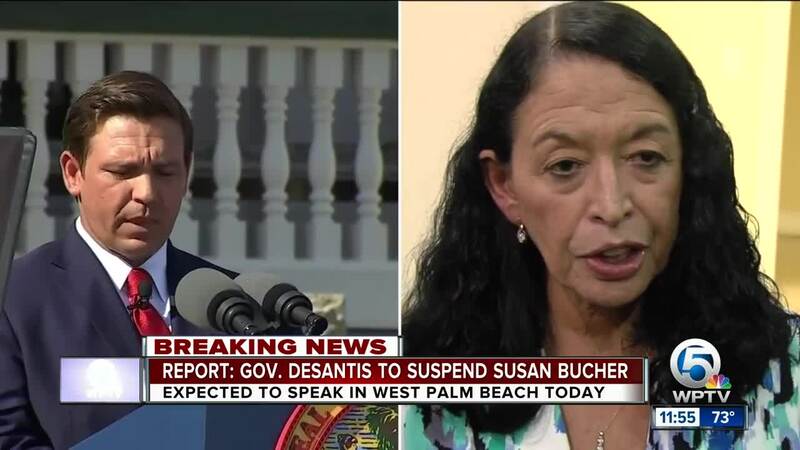 Ron DeSantis announced the suspension of Susan Bucher, the Palm Beach County Supervisor of Elections, on Friday during a press conference. WEST PALM BEACH, Fla. — Gov. Ron DeSantis announced the suspension of Susan Bucher, the Palm Beach County Supervisor of Elections, on Friday during a press conference. DeSantis said he will replace Bucher with Wendy Link, who will hold the position through the 2020 elections before returning to the private sector. 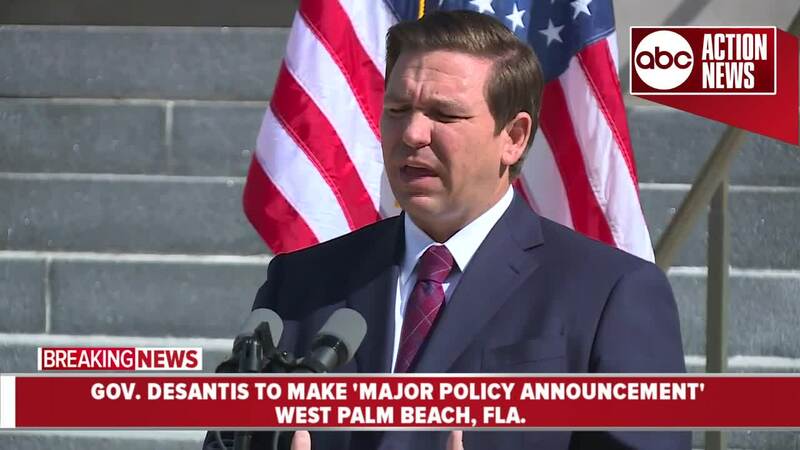 "She does not plan to run for re-election," DeSantis said in the press conference. "She's going to right the ship, run a smooth election in 2020 and then return to the private sector." Link has more than 25 years of legal experience, DeSantis said. She also manages her own law firm and currently serves on 11 boards, DeSantis said. "Over the next two years I'm going to focus on conducting open, fair and accurate elections for the citizens of our county," Link said at the conference. "We'll work with our local and state partners to restore voter confidence." Bucher came under fire during the November election, after her Elections Office failed to meet a recount deadline in the highly contested Governor and U.S. Senate races. "As the supervisor, I take full responsibility, that’s my job," Bucher told WPTV in November. "It’s not for lack of human effort. The human effort was incredible and I thank everyone, but the fact of the matter is when there’s mechanical failures there’s not much I can do about it." DeSantis also officially acknowledged the resignation of former Broward County Supervisor of Elections Dr. Brenda Snipes at the conference. As well as the appointment the appointment of Afghanistan veteran Chris Anderson as Seminole County Supervisor of Elections.